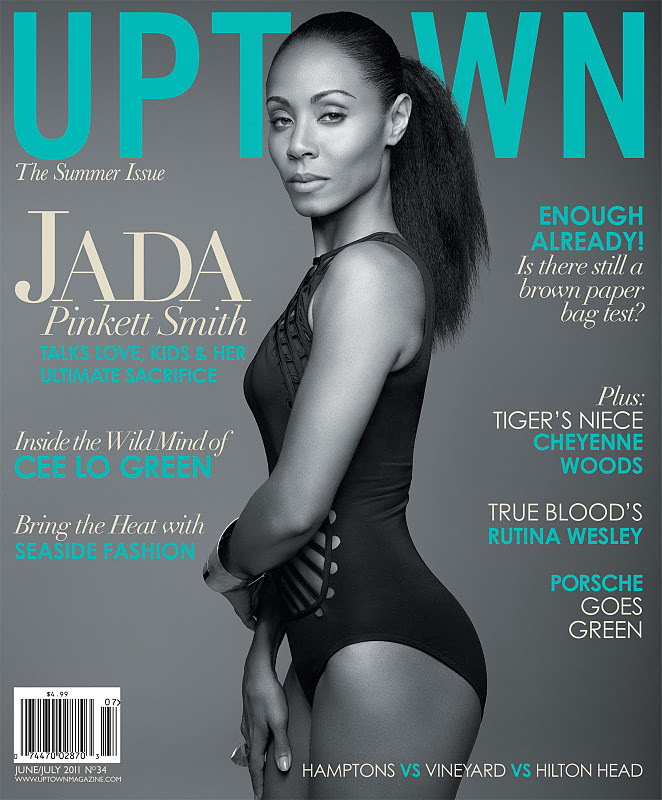 Jada Pinkett Smith is an American actress, producer, director, author, singer-songwriter, and businesswoman. Jada Pinkett Smithbegan her career in 1990, when she made a guest appearance in the short-lived sitcom True Colors. She starred in A Different World, produced by Bill Cosby, and she featured opposite Eddie Murphy in The Nutty Professor (1996). Jada Pinkett Smith starred in dramatic films such as Menace II Society (1993) and Set It Off (1996). Jada Pinkett Smith has appeared in more than 20 films in a variety of genres, including Scream 2, Ali, The Matrix Reloaded, The Matrix Revolutions, Madagascar and Madagascar: Escape 2 Africa.Jada Pinkett Smith launched her music career in 2005, when she helped create the Heavy metal/rock band Wicked Wisdom, for which she is a singer and songwriter. Jada Pinkett Smith also created a production company and a makeover line, as well as authoring a book, published in 2000.